Children of celebrities often have a difficult time. Their parents are in the limelight, and it is hard to have a normal life. Yet, many children of black celebrities have found their own voice and because of their incredible gifts, they have become celebrities in their own right. 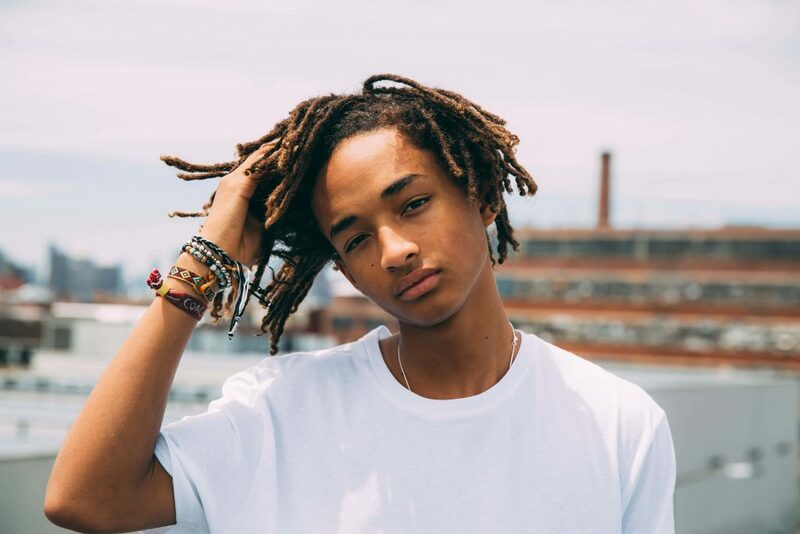 Here are 9 of these extremely talented black celebrity kids who have achieved celebrity status for themselves. Jaden Smith, born July 8, 1998, is the son of Jada Pinkett Smith and Will Smith. He is a singer, rapper, songwriter, and actor. He got his first acting job in the 2006 movie, The Pursuit of Happiness, along with his father. At the 2007 MTV Movie Awards, he won the Breakthrough Performance Award. He was in several other movies, including the 2010 remake of The Karate Kid and the 2013 movie, After Earth with his father. After a hiatus from acting, he is currently in the two-part Netflix original, The Get Down and the Netflix original anime, Neo Yokio. In addition to acting, he has had great success as a rapper and singer and as a fashion icon and model. He has his own clothing/lifestyle brand known as MSFTSrep which includes hoodies, T-shirts, trousers, and vests. In 2016, he modeled a skirt in a womenswear campaign for Louis Vuitton. The reason he did this was to help combat bullying. He also started the spring water company, Just Water, when he was only 12 years old. This company is working on creating a cheap water filtration system for use in poorer countries. In June of 2017, Jaden Smith was able to move into his very own $4 million-dollar home in Hidden Hills. 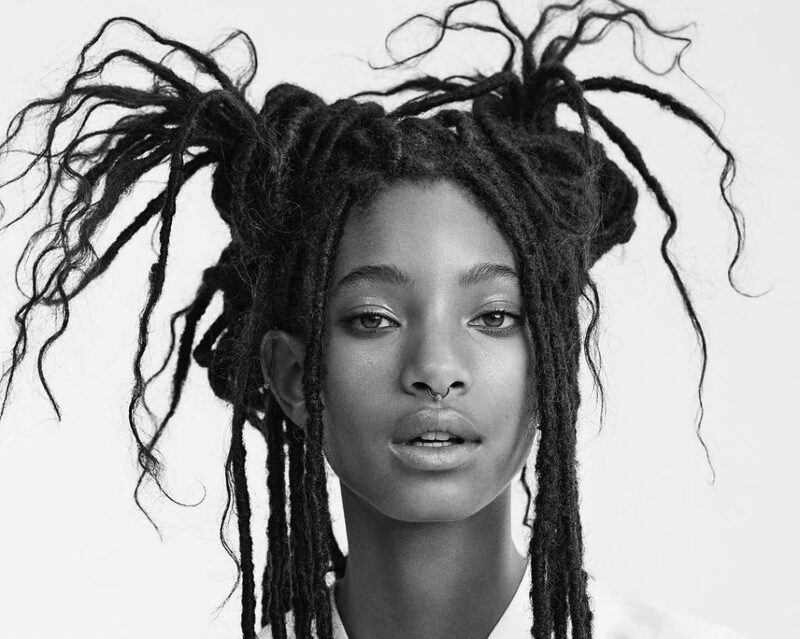 Like her older brother, Willow Smith also has a successful career of her own. Her parents are also Jada Pinkett Smith and Will Smith. She is also appearing in the Netflix original anime, Neo Yokio, along with her brother. Although she has had success as an actress, Willow is primarily a singer. Her first single, “Whip My Hair,” which went platinum in the U.S., was released when she was only nine years old. Recently Willow Smith discussed how this single caused friction between her and her father and how it took years to forgive him for his behavior. Apparently, she had actually not wanted to do this song, but she was pushed into it by her parents, particularly her dad. At the time, she did not know who she was, and she felt like she was not listened to. It seems, though, that now that she has forgiven her father, the Smith family has come closer than ever. 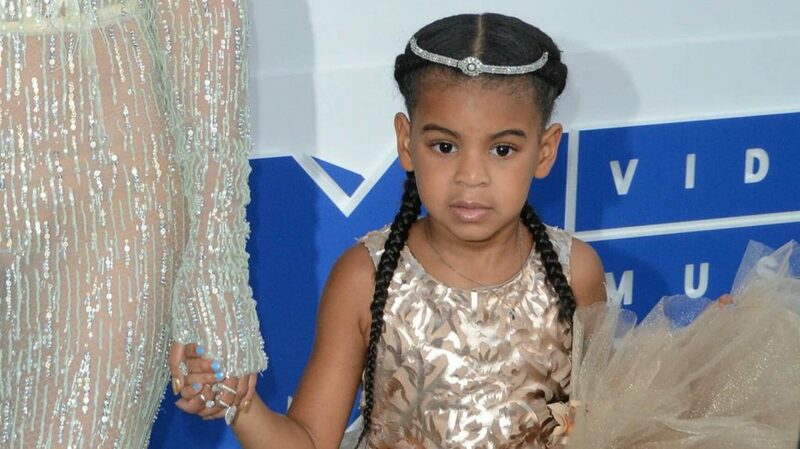 Even though she is not even 7 years old, the daughter of Beyoncé and Jay Z, Blue is beginning to make her way as one of the black celebrity kids who is gaining fame in her own right. She is already a social media star and is living a celebrity lifestyle complete with a stylist and personal shopper. She has also started her career as an actress, with roles in video shorts with her parents and appearing in TV Specials and TV Movie documentaries. We are likely to hear much more about her in the future. Selah is the daughter of musician and entertainer, Lauryn Hill and the former football player, Rohan Marley, as well as the granddaughter of the reggae superstar, Bob Marley. She is also a very successful model, who has worked for such brands as Chanel, Rag & Bone, and Calvin Klein. In addition to this, she has worked with superstars such as Beyoncé and Kayne West. As a singer, Selah Marley released her debut single, “Breathe,” in the Fall of 2017. 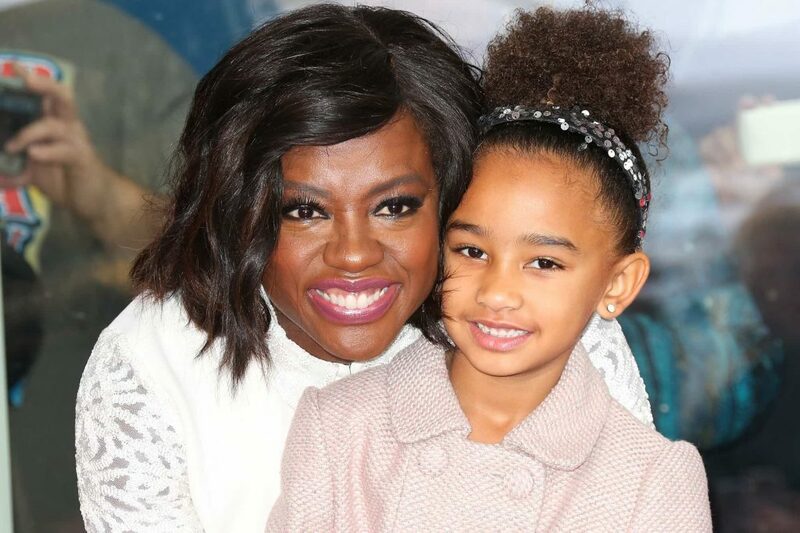 While many of the black celebrity kids on this list may have inherited their talents from their parents, young Genesis Tennon was adopted by the Hollywood star, Viola Davis and her husband, Julius Tennon. Even so, she seems to have her mother’s acting ability. She had her first acting role when she was only three years old in 2014 in the biopic Get On Up with her mother, who was directing as well. Viola Davis struggled as a child. She was born in a one-room shack in South Carolina. Apparently, Genesis was also born into a difficult situation, but she had the good fortune of being adopted by Davis. It seems that Genesis was already giving her mother acting advice when she was a toddler, and one year, for Halloween, she dressed as her mother winning the Emmy. It is not surprising that the daughter of the 44th President of the United States would be going to Harvard University, where both of her parents attended Law School. 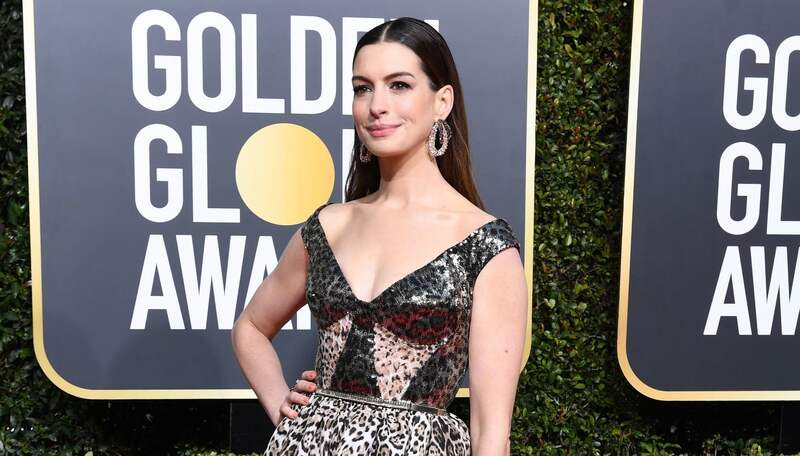 What may be surprising is that her ambitions are set on Hollywood and that she has debuted in a music video by the indie-rock band known as the New Dakotas. Even though her and her sister, Sasha, grew up in the White House, her parents tried their best to raise them as normal children. They had to make their own beds, go to school, and do their homework like any other children. On the other hand, Malia did have the Secret Service with her at all times, and she had to learn to drive from them, because the President and First Lady were not allowed to drive themselves anywhere for security reasons. She was allowed to have her boyfriend drive her to the prom, however, with the Secret Service following closely behind. 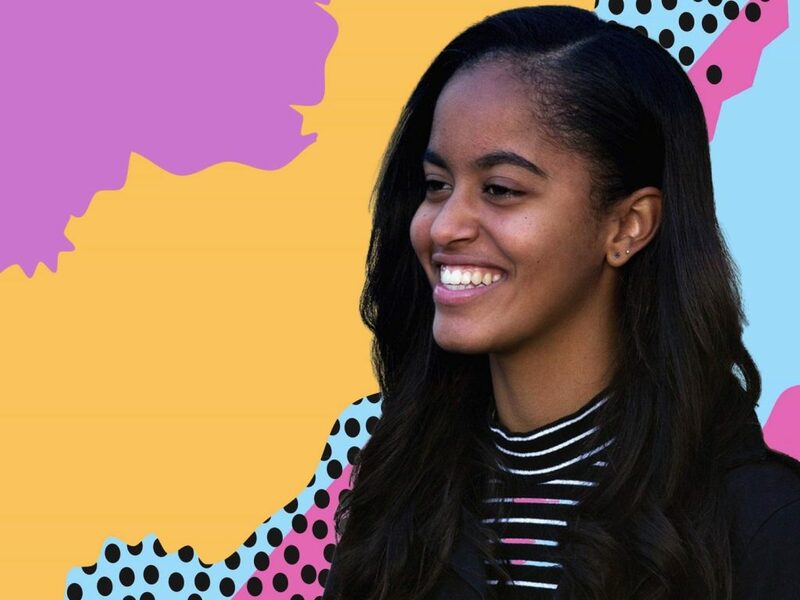 In between high school and her first year at Harvard, Malia worked as an intern at the U.S. Embassy in Spain. She also interned on HBO’s “Girls,” and at Harvey Weinstein’s film industry. As it turns out, Malia’s parents are joining the entertainment industry as well. Barack and Michelle Obama have signed a multi-year partnership with Netflix to produce original content for this streaming service. 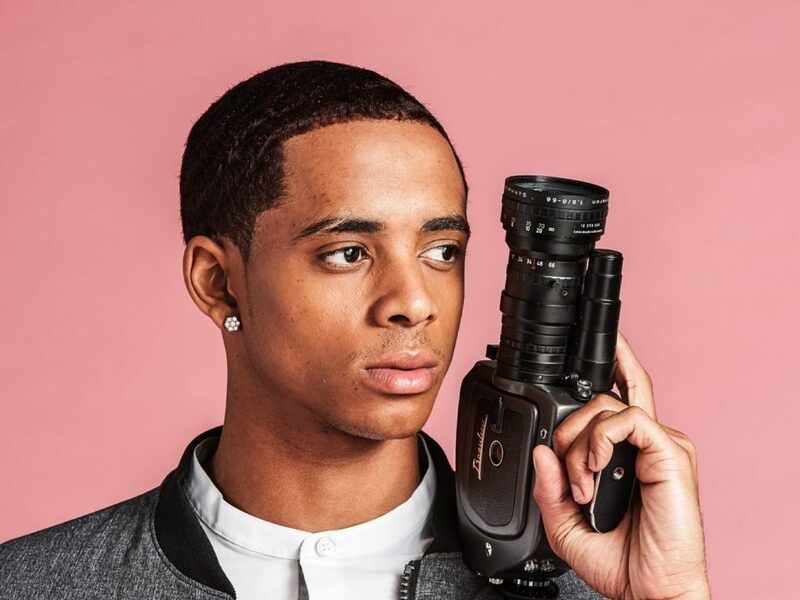 Cordell Broadus is the son of rapper, Snoop Dog, had been a wide receiver for the University of California Los Angeles’ Bruins. He left what looked to be a promising football career to become a model. He has starred in campaigns for Kenneth Cole and MCM Worldwide. He is currently pursuing a film production degree. Apparently, he had always wanted to be a model, but he went into football to please his father. Snoop Dogg had dreamed of getting a football scholarship to a major university, but the streets robbed him of his chance. He wanted to live this dream through his son, Cordell. This story was the subject of a 2015 movie, Snoop & Son: A Dad’s Dream. In 2016, when attending a benefit for the Smile Train, he was approached by an agent at Wilhelmina to work at that agency. He jumped on the chance because of the financial benefits. He told his parents that the only reason he pursued football was to get more attention from his father. He reported that it was difficult to tell his dad about this decision, but Snoop Dog expressed public support for his son and said he was proud of Cornell for pursuing his own passions and dreams. Cordell Broadus is not the only black celebrity kid to have had a promising football career. 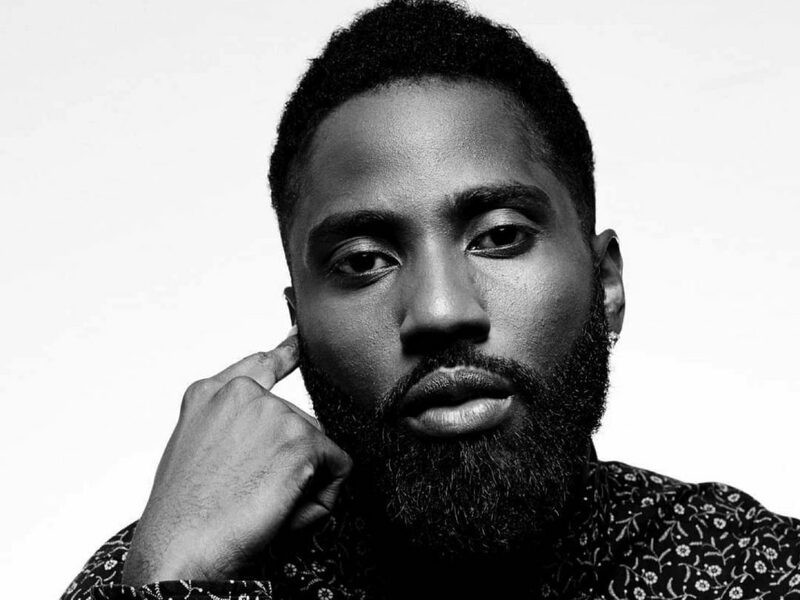 John David Washington, the son of Denzel Washington, was a professional football player from 2006 to 2012. He played for the St. Louis Rams from 2006-2007, Rhein Fire in NFL Europe in 2007, and for the Sacramento Mountain Lions from 2009-2012. Now 34 years old, he has become an accomplished actor. John has actually been an actor since the age of 9 when he appeared as a student in the film Malcolm X, which starred his father. As an adult, he returned to acting in 2015 in the HBO comedy series, Ballers, as Rikky Jerret. 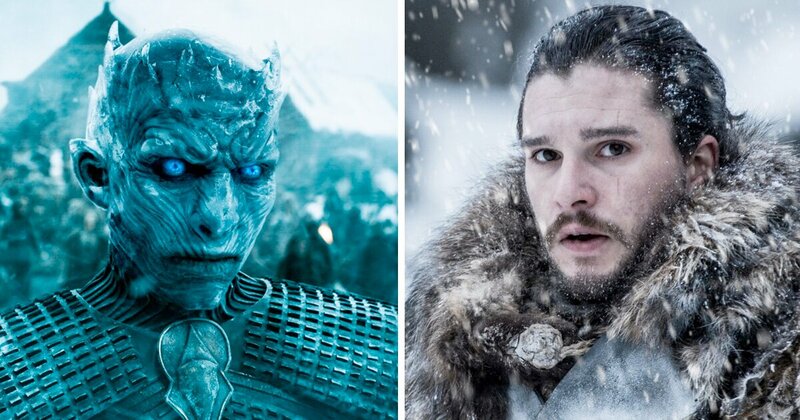 This show is still running into its 4th season. In 2017, he starred as Ron Stallworth in BlacKkKlansman, which was based on true events as recorded in Stallworth’s memoirs. John David Washington was nominated for the Golden Globe and Screen Actors Guild Award for this role. Washington’s most recent film was The Old Man & the Gun, where he played Lieutenant Kelley. This movie was released on September 28, 2018. 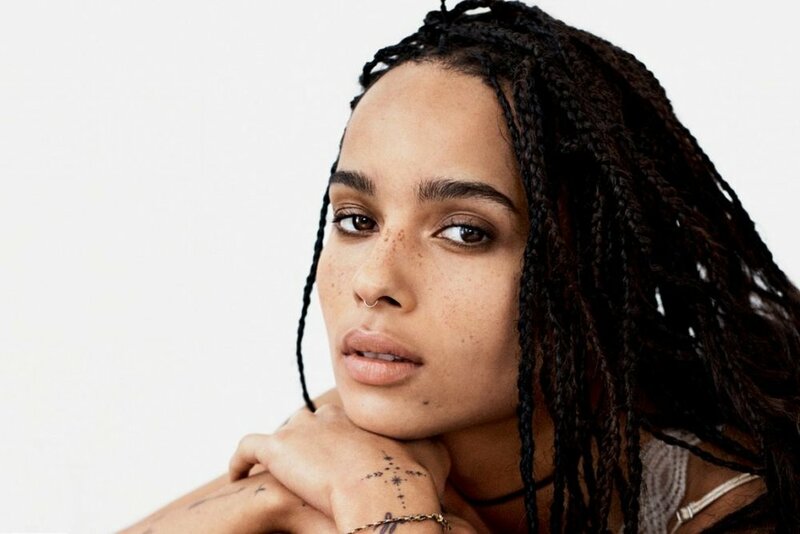 The daughter of musician Lenny Kravitz and actress Lisa Bonet, Zoë Kravitz has been an actress since 2007, when she appeared in the movie No Reservations. Since then, she has had a long list of movie credits, appearing in several movies every year. 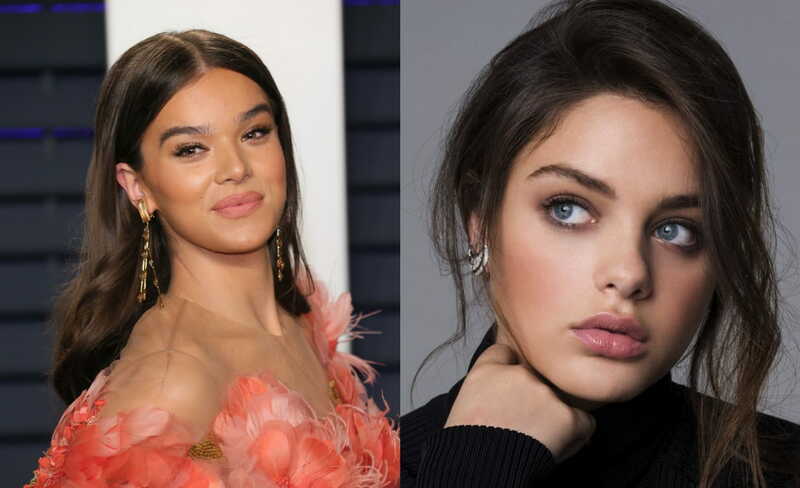 Her most recent role has been as the voice of Mary Jane Watson in Spider-Man: Into the Spider-Verse. She has also appeared in several television shows and is playing the role of Bonnie Carlson in Big Little Lies. In addition to acting, she is a singer and model. She has recorded 3 albums and 6 singles. Zoë Kravitz has also modeled in several French magazines such as Jalouse, Venus Zine, and Elle. Furthermore, she has worked for Vera Wang as the face of her fragrance lines, Princess and Preppy Princess. Aside from all of this, she released her own jewelry line in collaboration with the Swarovski crystal company which was inspired by ethnic and vintage jewelry and turquoise, which is her birthstone.